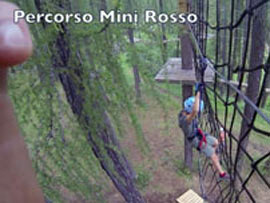 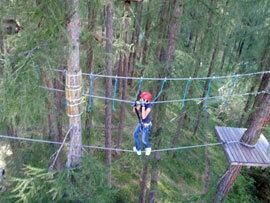 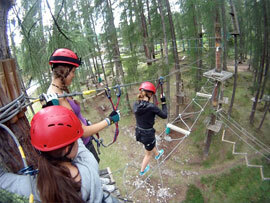 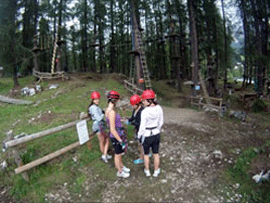 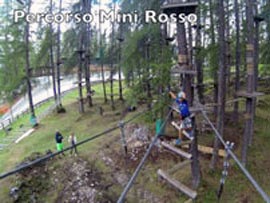 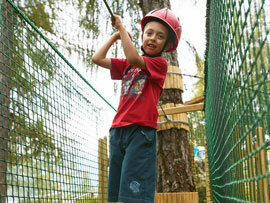 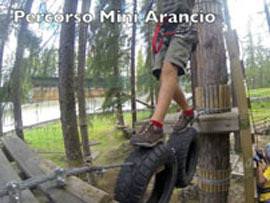 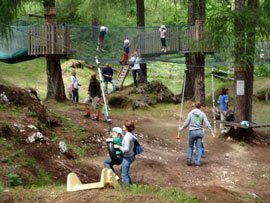 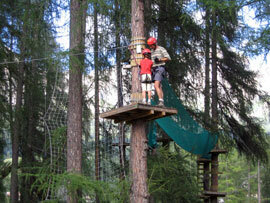 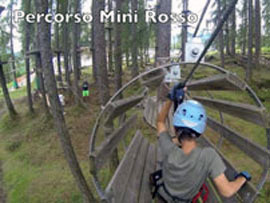 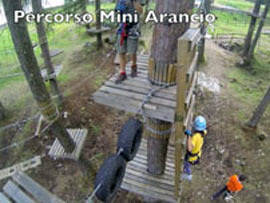 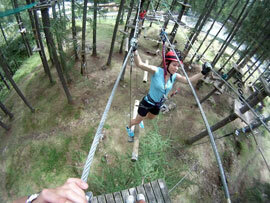 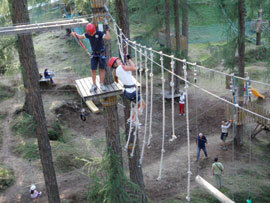 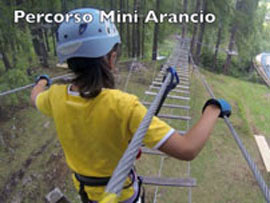 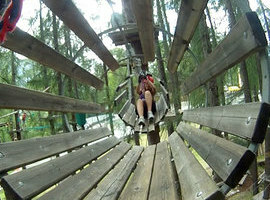 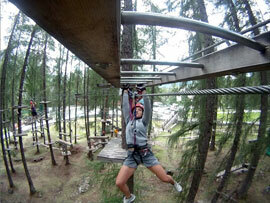 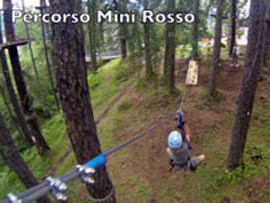 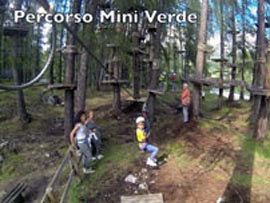 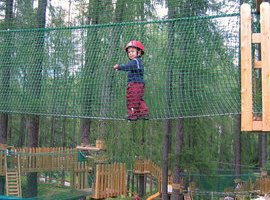 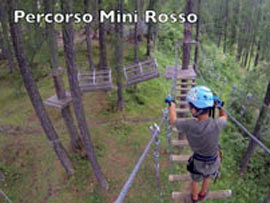 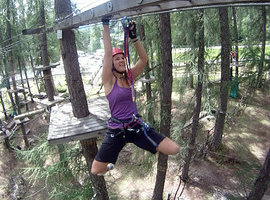 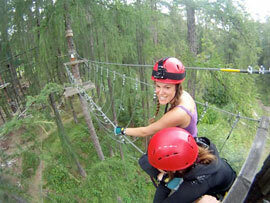 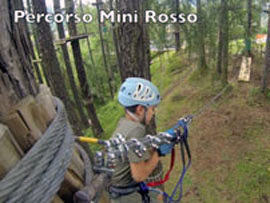 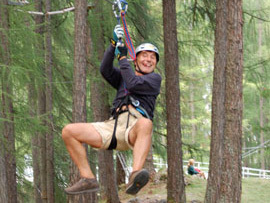 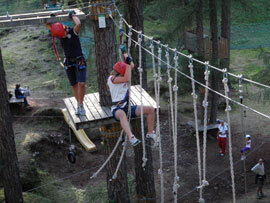 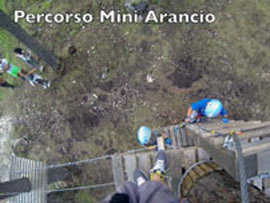 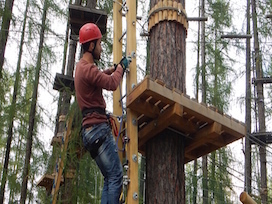 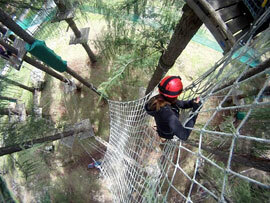 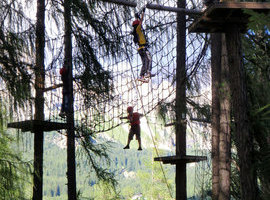 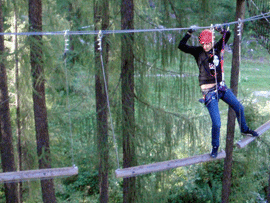 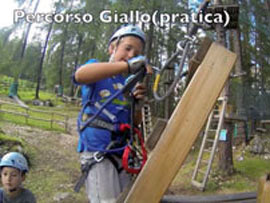 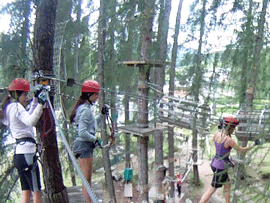 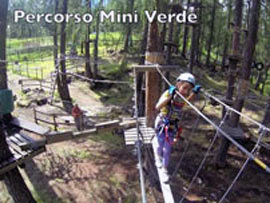 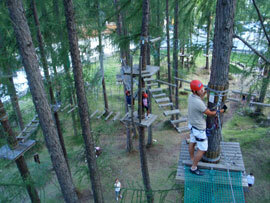 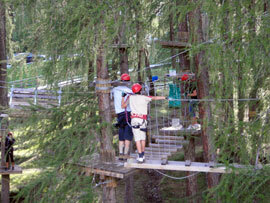 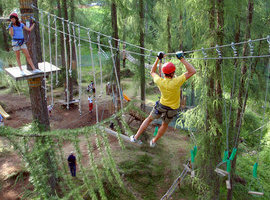 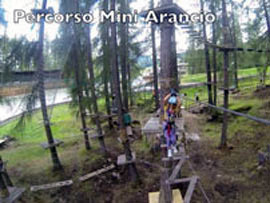 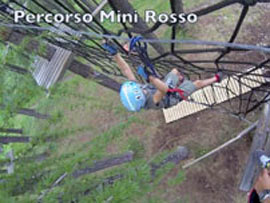 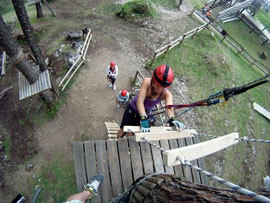 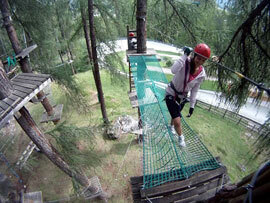 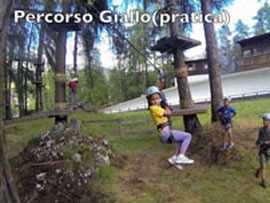 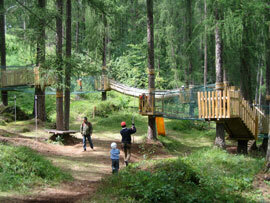 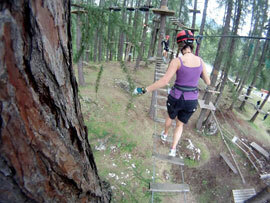 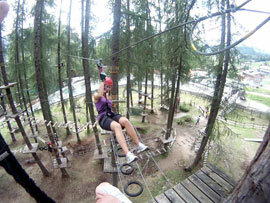 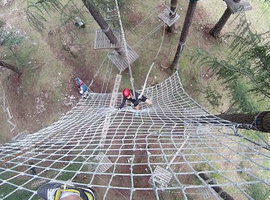 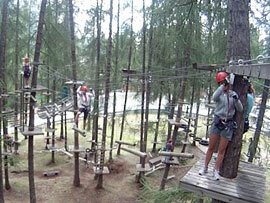 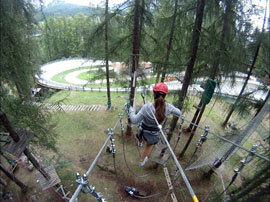 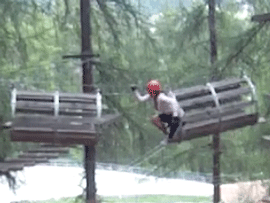 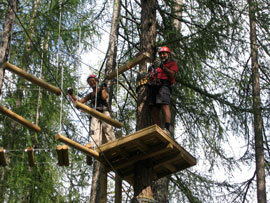 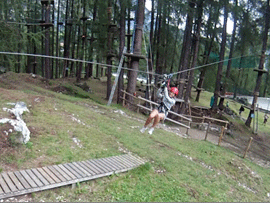 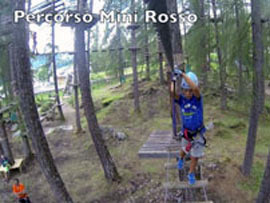 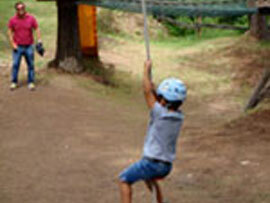 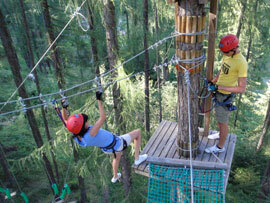 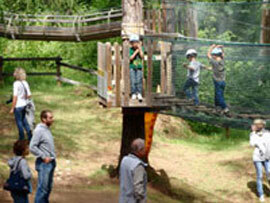 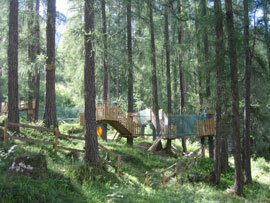 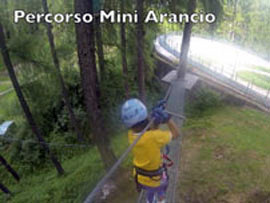 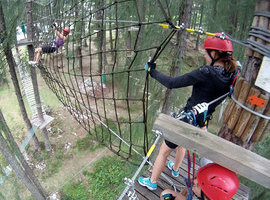 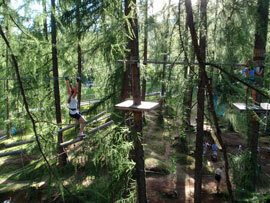 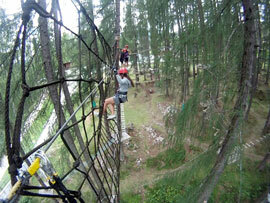 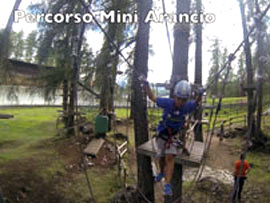 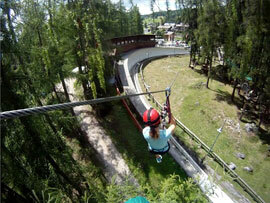 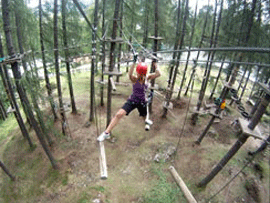 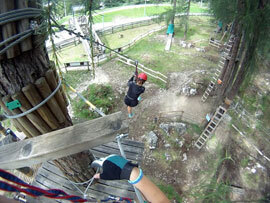 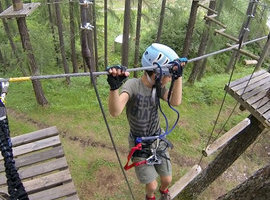 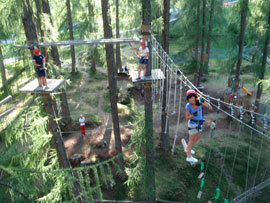 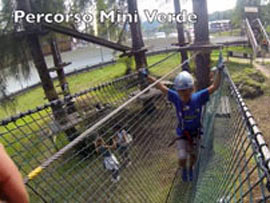 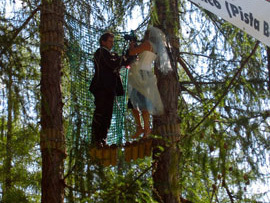 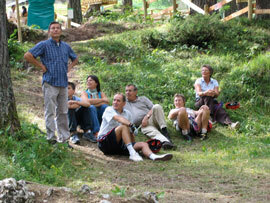 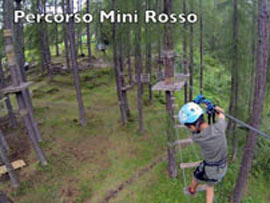 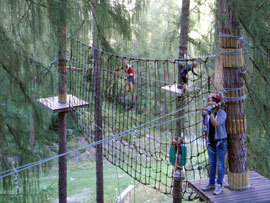 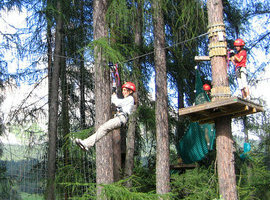 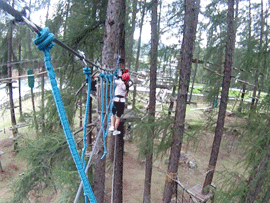 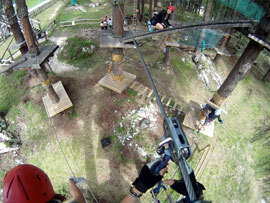 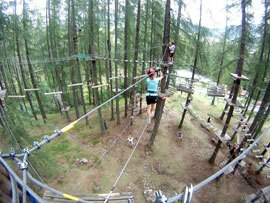 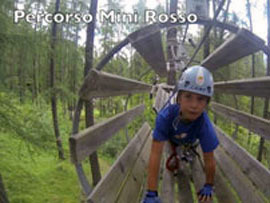 We have been offering outdoor summer and winter activities in Cortina d'Ampezzo since 1990, now mainly centred around the Adventure Park, with special courses for adults, teens and children. 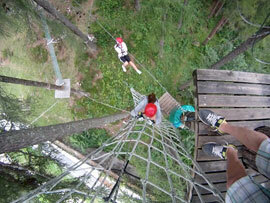 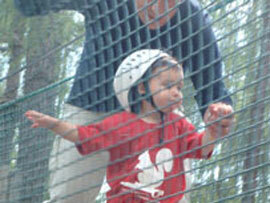 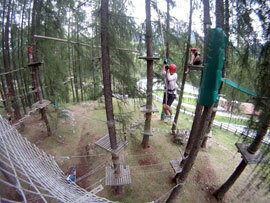 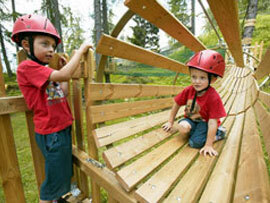 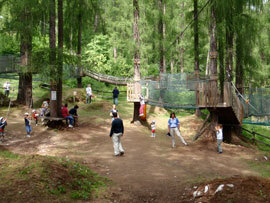 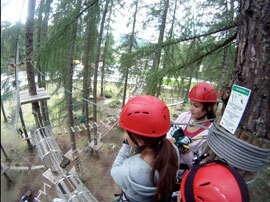 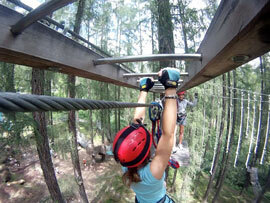 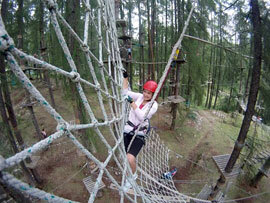 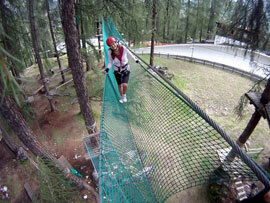 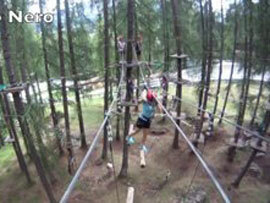 Everyone can decide how many courses to go on, what height they want to reach and which difficulties to tackle. 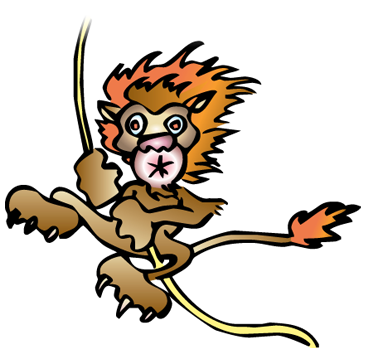 Free the beast that's in you!